Termites On Old Wood Background For Decorate. Stock Photo, Picture And Royalty Free Image. Image 41933350. 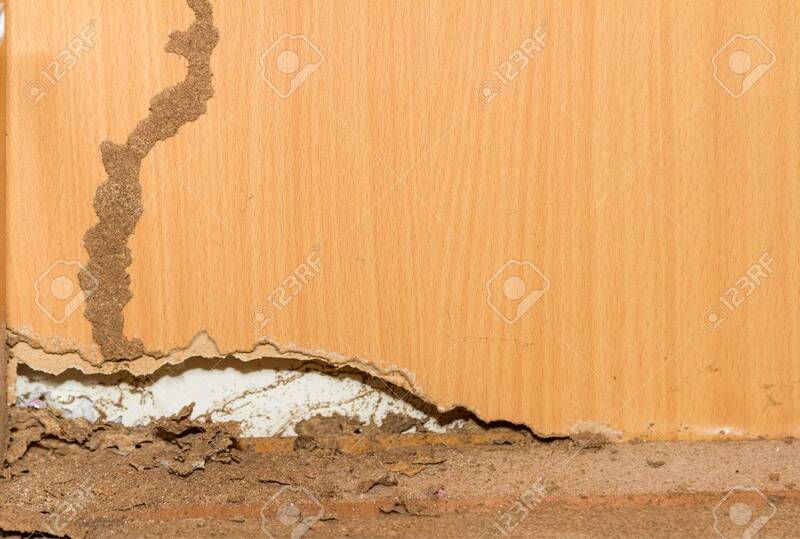 Stock Photo - Termites on old wood background for decorate. Termites on old wood background for decorate.